Often when we think of palaces, the first place that comes to mind is Europe. Rarely do we associate the idea of palaces with the United States let alone Hawaii. What many people don’t realize is that the only true palaces in the United States once occupied by royalty are found only in Hawaii. According to Wikipedia, the only palaces in the United States are those of the Hawaiian Royal Family and those of the royal governors while under the rule of the British Empire. Iolani Palace located in downtown Honolulu features architecture seen nowhere else in the world. The palace’s unique style, known as American Florentine, is characterized by grand halls, ornamental plaster, grand columns, and Roman architectural principals. 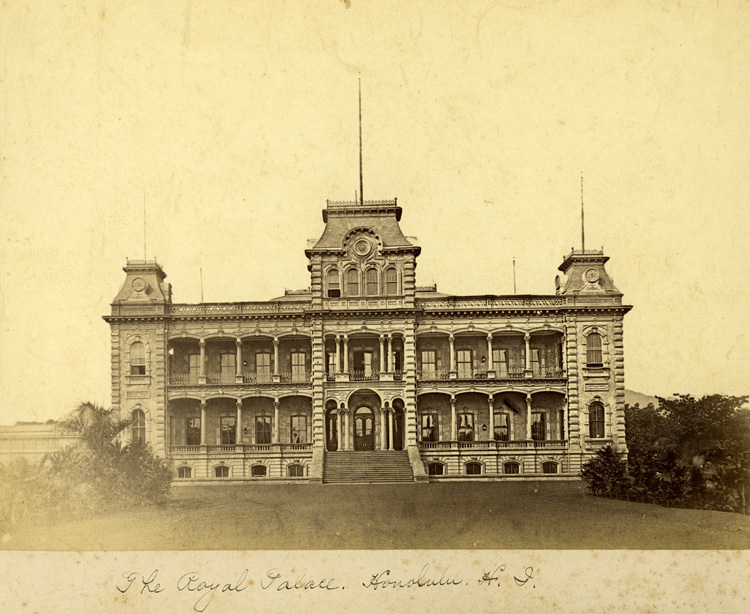 Completed in 1882, Iolani Palace cost over $340,000 to construct and had electricity even before the White House. 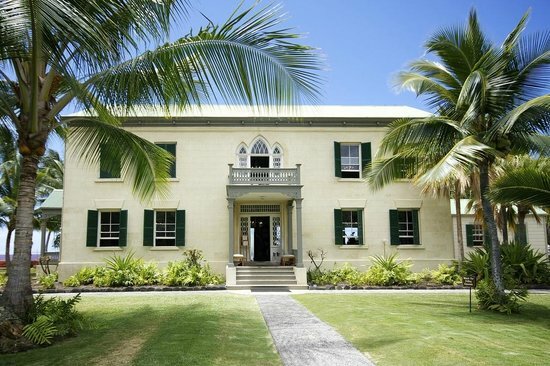 Today, many of Hawaii’s homes are designed to resemble the plantation era. Here on the Big Island, there is one exceptional home with architectural features reminiscent of Hawaii’s royal palaces, Kukio 15-B3. 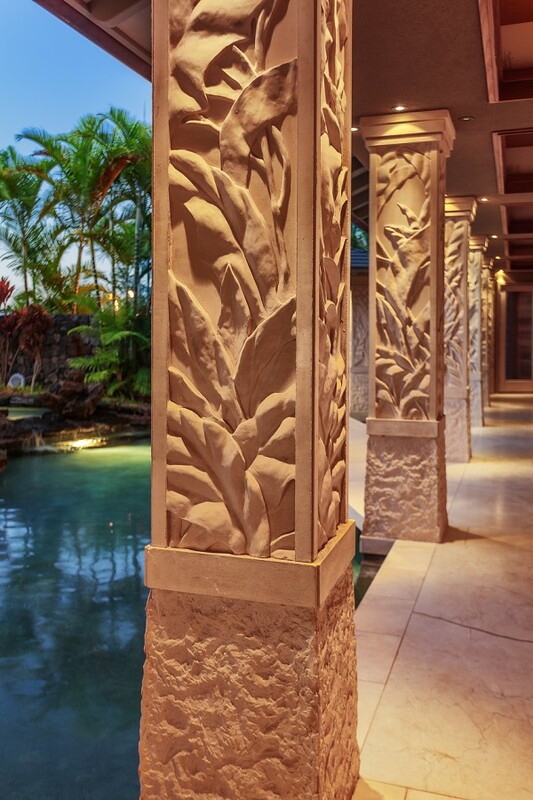 Architect Joseph Lancor incorporated American Florentine design features such as intricately carved plaster pillars, a grand staircase, and hallways into this palatial Kukio residence. Magnificent yet contemporary, Kukio 15B-3 is an outstanding home located in an exclusive oceanfront gated community. Unlike the palaces of yesterday, Kukio 15B-3’s floor plan maximized the benefits of Hawaii’s beautiful weather. The main living area great room opens completely on two sides to an infinity pool, water features, and a tropical landscape that gives a sense of living without walls. If you are fascinated by Hawaii’s history and architecture, located in downtown Kailua-Kona is Huli’hee Place. The former summer home of Royal Family is open to the public throughout the year with special events during the holiday season. On December 6th, Daughters of Hawaii is hosting Christmas Tea or enjoy an Evening at the Palace, December 14th and 20th. Either event presents a great opportunity to experience life as it was for Hawaii’s Royal Families. For a full preview of Kukio 15B-3, watch this video, or contact Carrie Nicholson, RB BIC for more information.